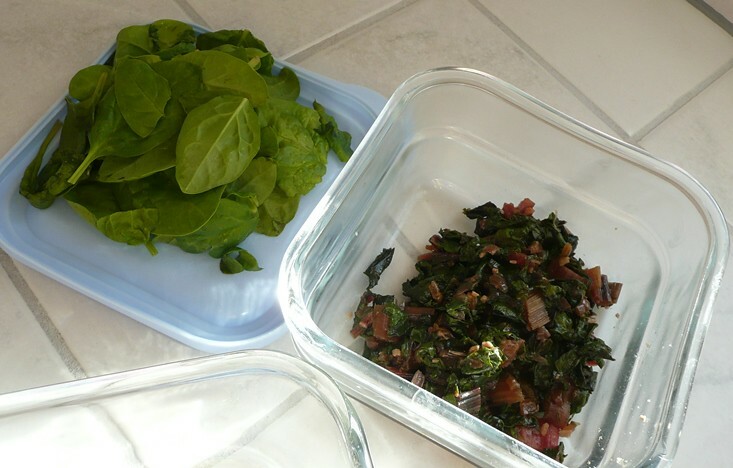 This entry was posted on October 25, 2014 at 9:07 am	and is filed under "Recipes", Food. 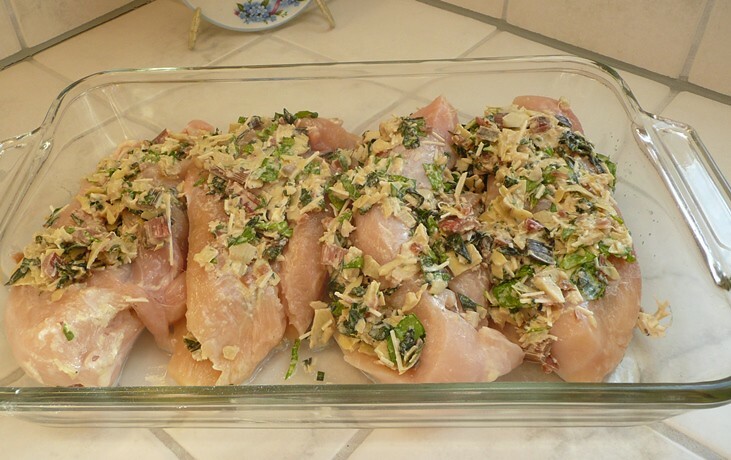 Tagged: almonds, artichoke hearts, baked chicken, boneless chicken breats, chard, Collard Greens, cream cheese, Dinner of Herbs, Kale, Nia, Nia class, nuefchatel cheese, spinach, Yoga, Yoga class, yummy dinner. You can follow any responses to this entry through the RSS 2.0 feed. You can leave a response, or trackback from your own site. I’m glad you liked it, despite the artichokes! Oh, now I like artichoke hearts. I used to not so I don’t think to cook with them. My husband loves this!!!!! He thanks you!!!!!! He is so happy to have a different flavor! We will have this a lot! Ha, ha, ha. Sometimes ya work with what ya got!